py.CheckiO - Python practice online. 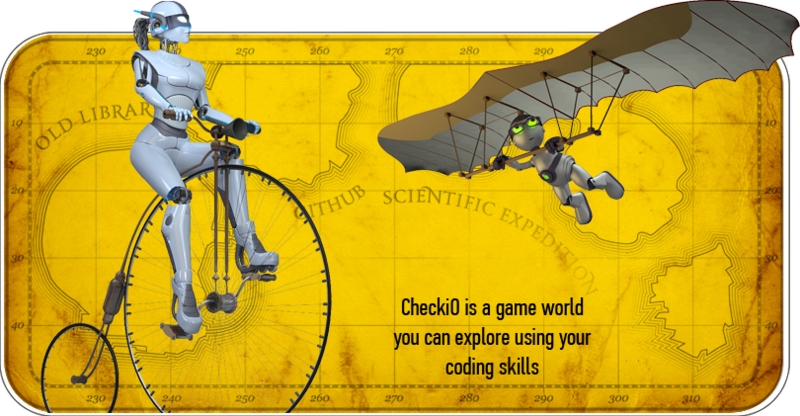 Improve your coding skills by solving coding challenges and exercises online with your friends in a fun way. Exchanges experience with other users online through fun coding activities.